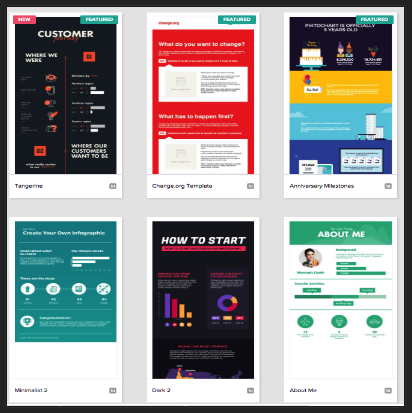 Over the last few years we reviewed and shared a wide variety of educational web tools and mobile apps teachers can use to create educational visuals, classroom posters, flyers, booklets and several other graphic types. One of the best tools that kept making it into each selection we create in this regard is Piktochart. This is a great web tool that allows you to design beautiful visuals to include in your instruction. Piktochart has recently added a number of interesting features such as extra text fonts, colours, more editing tools and most important of all, the ability to create long-form print-optimized graphics using a number of new templates designed specifically for this purpose. PiktoChart is simple and easy to use. It doesn’t require graphic design knowledge to operate it. You can simply log in to your account, pick a theme and start customizing it the way you want. You can add different types of texts, colours, shapes, images, arrows, callouts, objects and many more. Once your visual is ready you can then share it with others or print it in PNG or PDF format. 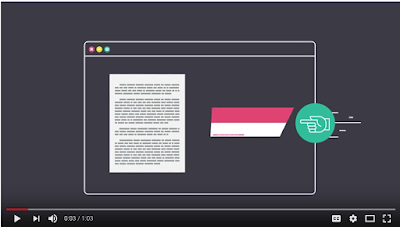 Watch the video below to learn more about Piktochart.